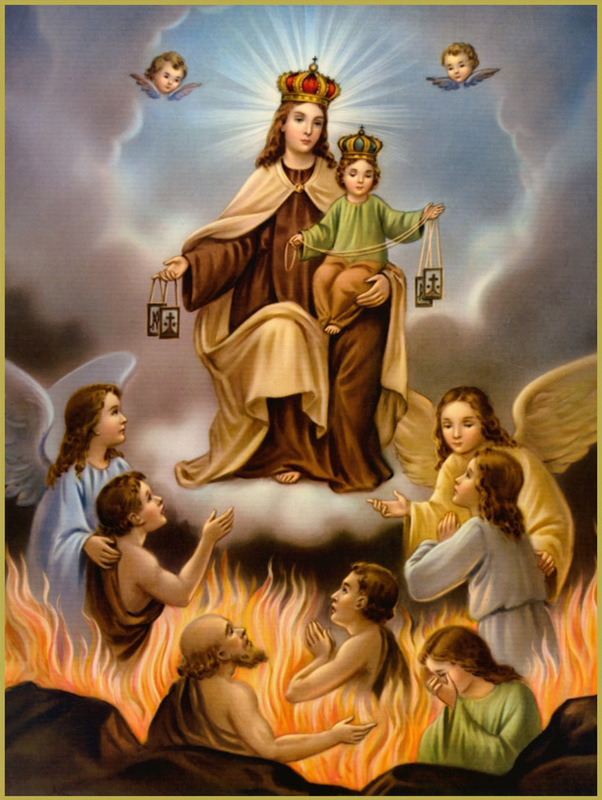 The ardent desire to be one with the creator, urged Mother Veronica to serve humanity with generosity, courage and determination which gave birth to the Apostlic Carmel in 1868. Mother Veronica, nee Sophie Leeves was born in 1823 in a pious culture to English Anglican Parents in Constantinople. She was gifted with the singular gifts of mind and heart which were nurtured by sound education and wide experience. Though the daughter of a Protestant Pastor. She embraced the Catholic faith in 1850, amidst bitter opposition from the family. God took possession of her heart so powerfully that she courageously and generously responded to the call to religious life. She entered the congregation of the sisters of St. Joseph of the Apparition in 1851, taking the name Sister Veronica of the Passion. She came to India 1862 and worked in Calicut. When in Prayer, she experienced a divine call to enter Carmel. She made the difficult choice of leaving her congregation of St. Joseph's to join Carmel, a Congregation of cloistered sisters at Pau in France. 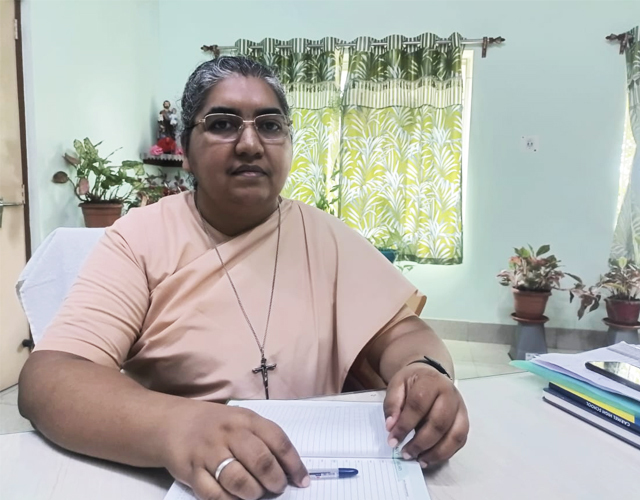 Again it was terribly difficult for her to leave the peace and happiness of the cloister to set about the task of founding a new Carmelite order for India to serve the need of faith formation through education of young girls of the West Coast of India. The need for a third order was very urgent because in those days Education in India was meant only for boys which brought great dissatisfaction to the Indian women, who cried out for knowledge and the light of education. So God in His infinite wisdom chose Mother Veronica to realize this objective together with Father Marie Ephrem, a Carmelite, who had come as a missionary to serve the Indians. She founded the Congregation of the Apostolic Carmel at Bayonne in France in the year 1868 and established it in Mangalore, India in 1870. Relevant for a person to be successful. Education empowers a person to become a leader. Education is a fundamental requirement to empower people across the globe. It enables students to acquire skills that help them prepare for the future. The recent trends we see in education are democratization and innovation. In the 21st century, it is the analytical skills of students that need to be enhanced. It is not enough to just give them data to memorize. Data is available at their fingertips. The trick is to make them think, make them visualize situations; relate them to real life so that learning becomes more relevant to the job scenarios they will face.